$8k+ donated to three local dog rescue groups to date. 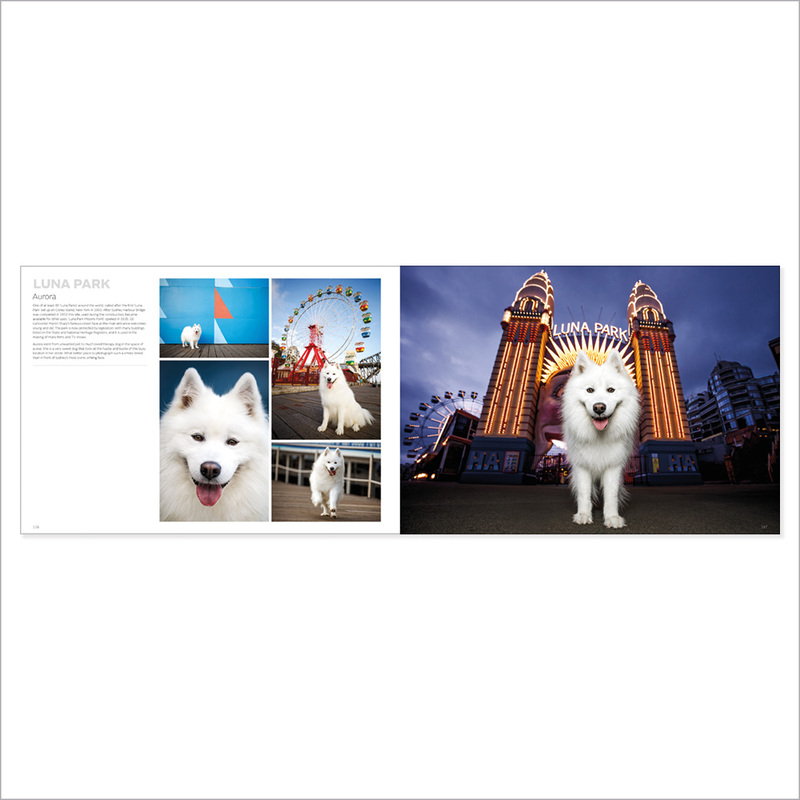 Tails of Sydney is a stunning A4, 200 page, full colour, limited edition coffee table book. As per the terms, I can’t ship to PO boxes, so please only use home or work addresses. A signature will be required. Tails of Sydney is a phenomenal visual journey into the many sights of Sydney and the dogs who call this beautiful city their home. Page after page of amazing high quality photographs from Ruth and stories and insights make this the perfect holiday reading material. Amazing work Ruth – your book has claimed it’s place in my extensive dog photography book collection! What can I say. . Talk about the best of the best. Your work is consistently vibrant & wonderful and the book just proves that ten fold. The Tails of Sydney book is simply beautiful. The bright colours, the big ears & the busy city that is the heart of Australia make for an incredible collection of happy images that make me want visit Sydney all over again! Ruth did an amazing job capturing the personalities of our rescued staffy nuggets Jake and Mack. The photos are amazing… I love looking through the book marveling at all the other doggie photos too… and the fact that a portion goes to worthwhile dog charities makes it even better! Everyone should own a copy of this book. Not only did I learn about some amazing places to visit in my home town of Sydney, but every page has another beautiful photograph. Ruth always manages to capture the personality of the dogs. Each picture brings a smile to your face. Hey Ruth, what an awesome job. You were lovely to meet and the photos are incredible – and all for a good cause! Tails of Sydney is a beautiful book with not only gorgeous photography but interesting facts about Sydney and also of course the featured dogs themselves. Ruth captured images of my Jack Russell Terrier in a gorgeous series of photos. It’s lovely to read about places in Sydney and learn about the lives of some of the dogs that inhabit this beautiful city. Awesome book – I have loved the book every time I have picked it up. It never fails to bring a smile to my face, flicking through the pages and seeing all the beautiful dogs, in the most gorgeous locations. Ruth has done an amazing job and should be proud of the book she has produced. On a side note, I have put the book in my office and everyone that picks it up smiles! Gorgeous book full of beautiful pics – the kind that make you smile. I don’t usually keep books on my coffee table but have made an exception for this one. Love it. 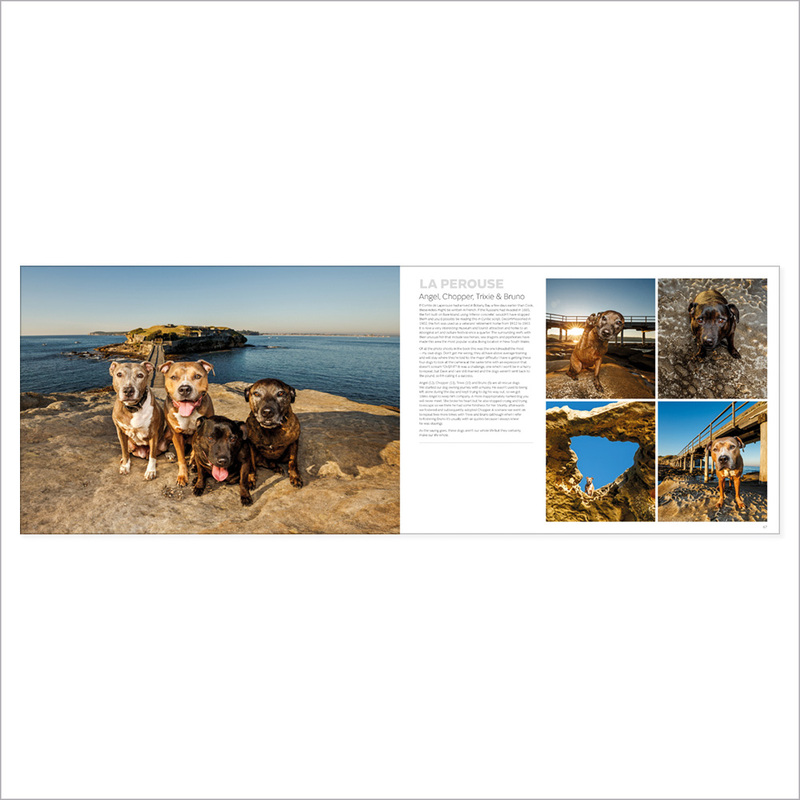 Everyone who has seen this book on my table can not put it down, the readers gasps and comment on the quality and skill of each photo, even those who are not particularly dog lovers get so involved with every page and location. It is such a beautiful book and done so, so well… I could not be more proud to have this piece in my home for all to see and share. Highly recommend buying the book it’s a great talking piece and again amazing quality. Safe to say Ruth is truly talented, her Tails of Sydney book is a beautiful!! Everyone that has seen the book at my house comments on how amazing the photos are. 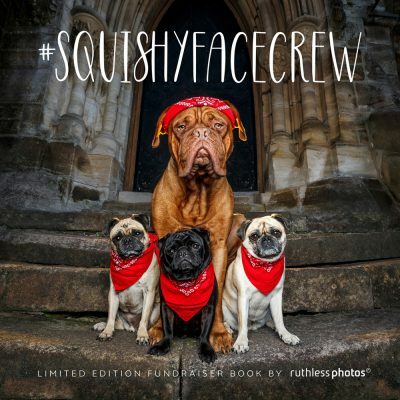 I love Ruths work, not only with the book but with every project/client/rescue doggy she photographs. Its easy to tell that she is passionate about her work by the top quality she produces. Just Brilliant! My Jess is a ‘star’ and so is Ruth… she captures these cute, loveable, gorgeous beings beautifully. So Very Very special! 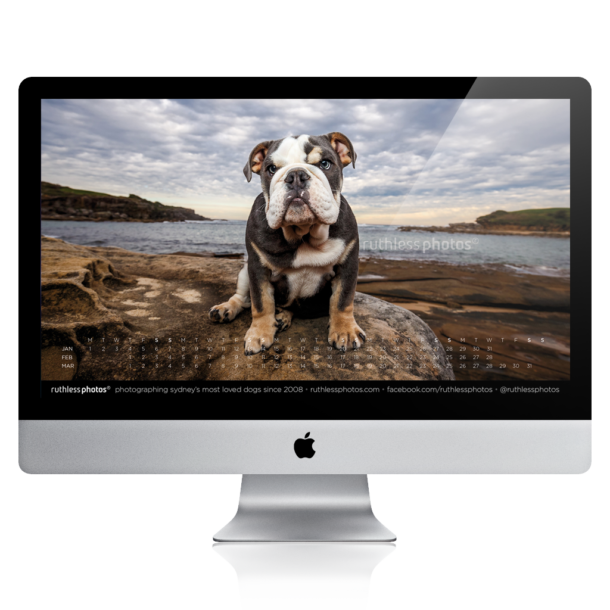 A fantastic collection of photos showing the beauty of Sydney and the cheeky personalities of the pups who inhabit it. Archie the Beagle wasn’t the easiest of models, but Ruth captured his personality perfectly. An amazing book for dog lovers with the added fuzzy feeling of helping rescue dogs too ?? This is so much more than just a (brilliant) photo book for dog lovers. 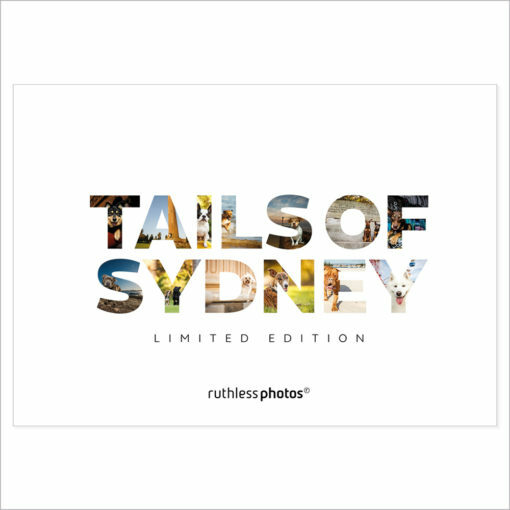 I didn’t quite realise it at the time but Ruth and Dave have researched so many iconic Sydney locations in which to perform their photographic magic that result is a book so aptly named “Tails of Sydney” If ever there was a perfect gift for your dog loving friends, be they Sydneysiders or not, this has to be it. A superb collection of fur baby talent. Mesmerising backdrops only second to the distinct and unique personalities brought forth by the most talented Ruth! Such joy to read each and every tail. A beautifully presented, carefully curated book that any dog lover needs in their collection! Ruth’s creativity and talent continues to show no bounds, and this book is an absolute pleasure to read. I bought several copies with the intention of keeping one for myself, but had to give mine up to someone from out of state! Such a fantastic read, and all for a great cause. Tails of Sydney not only shows of our wonderful four legged family members at their best but also showcases our wonderful city. Every page brings a smile to your face. Congrats Ruth & Dave for doing a amazing job. Tails of Sydney is not just for the dog lovers (although they will be satisfied with the variety and adorable pictures of all the dogs), the book includes interesting facts about some fantastic Sydney sites. A fantastic initiative by Ruthless Photos, delivered with quality. Gorgeous coffee table book that always draws attention and produces smiles from my friends and guests. Looking forward to a follow-up edition! Unreal book, full of beautiful places and our bestmates. Thank you so much Ruth! Open Fri-Wed 9.30am-5.30pm, Thurs noon-8pm. Please contact Amy to arrange a time and place for collection.